Get Your Music on a Video Game Campaign and Get Paid. Bouncy, choppy, syncopated tracks and beats with dynamics, personality and flair. The final production goal is a stop motion/motion control video with energy and personality, for full audio-visual appeal. Music selections are paramount as an expression of the video game's features and will rely on vibe, feel, and mood to set the tone. Audience age is 16-35. Clean versions of tracks only. Campaign Synopsis: The gaming service connects by allowing friends to play together. The client will use a couch as a metaphor to represent the connection. The couch will grow or expand while moving through each environment, connecting different users and rooms. Currently Open for Submissions, Closes Friday April 27th, 2018. Final tracks will be pitched no later than 3 PM EST (15:00, GMT-4). Not genre specific. Tracks need to fit the emotional qualities given above. Music must have unique energy, emotion and be appropriate the requested style. - Tracks must be well-produced, professional, and ready for commercial play. - Tracks must be appropriate for public performance. - This is a non-exclusive one-time license. No rights are signed. - Artist must be able to offer the matching instrumental if requested. - Tracks that have not been recently used in commercial campaigns or have pending licensing deals. Up to $40,000.00 USD All-In (Master/Pub). All details will be negotiated and mutually agreed upon by copyright owners in writing once final tracks are approved. No transfer of assets will occur. Artist and/or label and publisher retain all ownership and receive compensation directly via the advertising firm. Details, deal memos, terms and conditions will be provided to those who make the final cut. MusicOpps.com does not meddle in contracts or financial transactions. 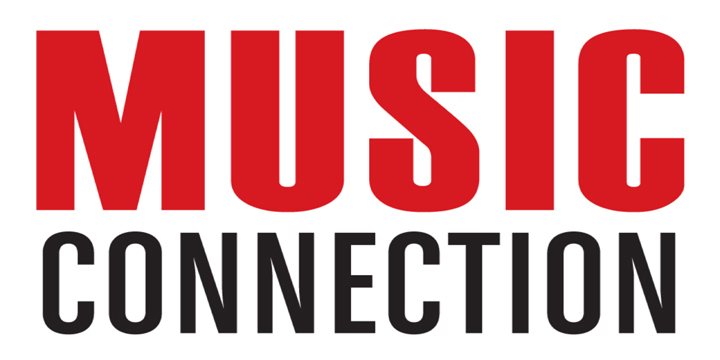 MusicOpps.com only curates top lists for the advertising firm's consideration. If selected, your professional contact information and all metadata will be passed along to the deciding parties. - Duration: Up to 30-Seconds (:30) with :15 and :10 cut-downs. Songs submitted will all be reviewed thoroughly by MusicOpps.com staff. All tracks that match the submission criteria will then be passed along to the advertising firm decision makers for consideration. If selected by the company, MusicOpps.com staff will then provide contact information to complete the process directly with the production team. *There are no additional fees once an artist is selected, only the submission fee listed below. Music Opps does not take cuts from sync licensing payouts. Artists/Representatives are responsible for their own financial transactions, contracts, taxes, etc. - A SoundCloud or DSound link of your song (for producers to stream). No file-delivery or FTP. - WAV file/MP3 and metadata (once reviewed and selected for broadcast).